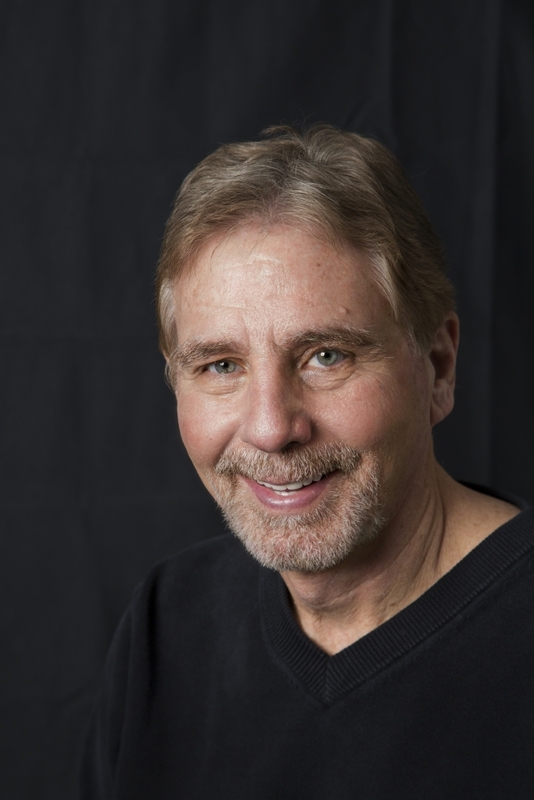 Dr. Kevin Ippisch is a 1975 graduate of Loma Linda University School of Dentistry and has been in practice in the Santa Cruz area for over 30 years. He’s a member of the American Dental Association, the California Dental Association, and the Monterey Bay Dental Society, having served as President from 2004-2005. Dr. Ippisch was a past president of the Santa Cruz unit of the American Cancer Society and was on the board of directors for 6 years. He has also enjoyed the opportunity to serve on the Board for the Youth Resource Bank of Santa Cruz County. He’s the recipient of the Order of the Golden Sword for his work with the American Cancer Society and a Proclamation of Appreciation by the Santa Cruz County Board of Supervisors for his work with Youth Resource Bank. Dr. Ippisch has been providing cosmetic dental care since his first year in practice. That’s when he learned the importance of good communication. He remembers fondly one of his early patients being concerned that he couldn’t see the new fillings that had just been placed. The patient was pleasantly surprised when Dr. Ippisch explained that he had placed composite, rather than metal, fillings, which are designed to be virtually invisible. Dr. Ippisch has continued to hone his technical and communication skills throughout his career, in order to serve his patients with an exceptional dental experience each and every time they visit.